Want to receive more RoboRecruiter news? Subscribe to our newsletter! 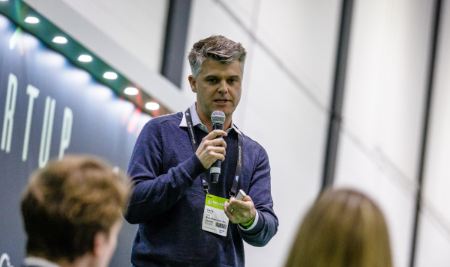 From a field of 40 startups, whittled down to a final six, CEO Chris Collins represented RoboRecruiter and received the winner's prize after a pitching competition scored by a panel of 10 expert judges. Startups at UNLEASH showcase the best and most innovative HR and Recruitment Technology platforms, and we are proud to be a part of this fantastic community. With a GDPR enforcement date just 24 days away, and consequences of non-compliance severe, one of our most-asked questions is around how RoboRecruiter can help. As a side benefit, you also do collect PALS (Price/Position, Availability, Location, Skills) data to all of the candidates who engage - transforming your data into an active candidate database! To date this year, our RoboRecruiter campaigns have averaged a 16.5% click-through rate across all client campaigns - 3 to 13 times higher engagement rate than standard email marketing campaigns. This high engagement rate brings significant data back into our system and your ATS, as over two-thirds of users that answer the first bot question go on to fully engage in the conversation. In addition to providing high click-through and engagement rates, we now provide a new metric in our full reports - Total Updated Contacts, or TUC. Our TUC rate usually falls between 30-40%, which can be immensely valuable in understanding your contacts and making informed follow-ups. 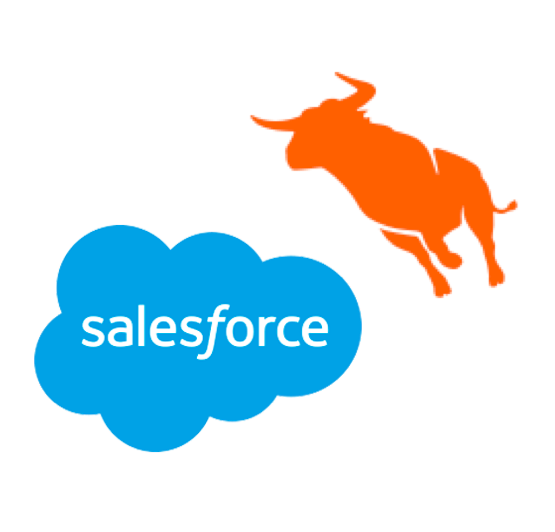 Are you using Bullhorn or SFDC and need to update your contact records, refresh your database, or manage your GDPR opt-ins? Robo is now fully integrated and supports both systems. On a different ATS and want to integrate? Let us know. 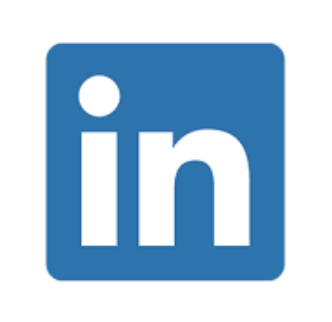 With the ability to connect a user’s LinkedIn profile or upload a resume without leaving the page, recruiters receive all stored profile information seamlessly - including a link to their profile or resume. 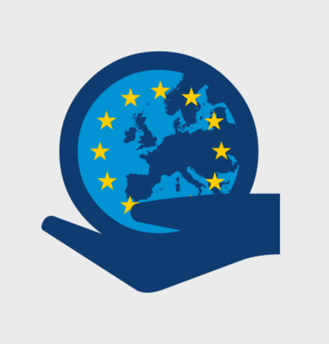 For our European clients - not only is our platform fully GDPR compliant, so is your data when you engage your candidates and maintain active PALS profiles. Ask us about special GDPR campaign pricing - these campaigns can be set up and run in just a few days! 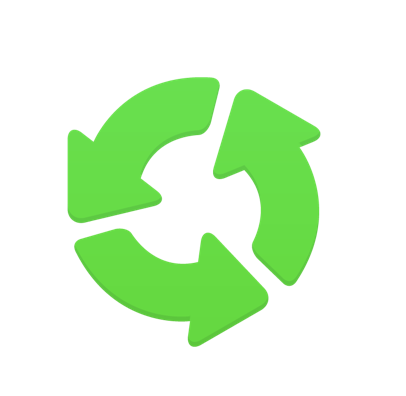 Not only does RoboRecruiter update a contact’s profile - it keeps it updated through automated triggers that communicate and confirm vital PALS information. Robo learns and references information the contact has previously provided and creates an extremely personalized conversation. 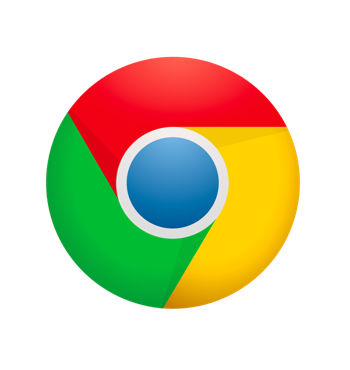 Use RoboRecruiter directly from your Chrome browser! Upload contacts from your ATS and send conversations with the click of a button. Robo is now even easier to use as it identifies contact information displayed on any webpage. View your contacts' responses directly in your inbox, in real time, with our new Conversation Reports. 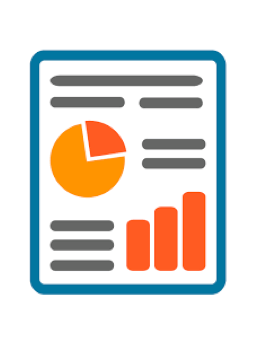 These reports include all candidate data, including links to Linkedin profiles or resumes. New monthly reports give administrators access to reporting of usage and performance across the organization. 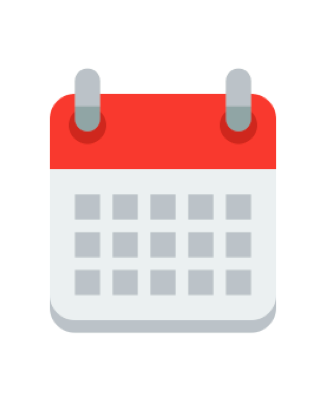 Let Robo be your scheduling assistant by including your Calendly, HubSpot, or (your own) calendar link. Vet contacts for open roles, and if you choose, present a link for them to arrange a time to speak with you directly. 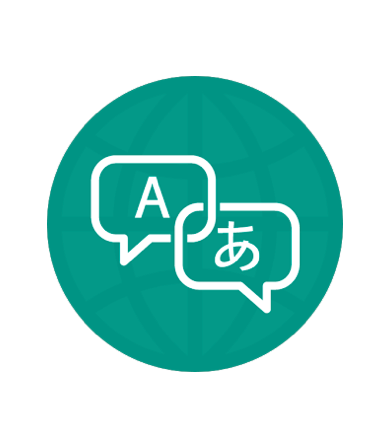 Don't get lost in translation! RoboRecruiter speaks every spoken language. Recruiters can style conversations with images and company logos for even further personalization. Copyright © 2017 RoboRecruiter, Inc., All rights reserved.